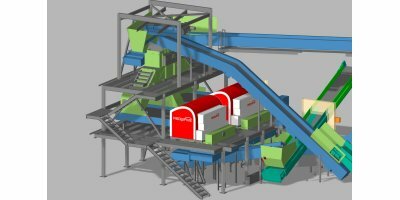 RDF recycling competences: feeding system, shredding technology, screening technology, conveying technology, metal separation, eddy current separation, windshifting, redwave sensor-based sorting technology, dust extraction and ventilation technology, pelletisers, cubers, compactors or balers, process controll and SCADA system. 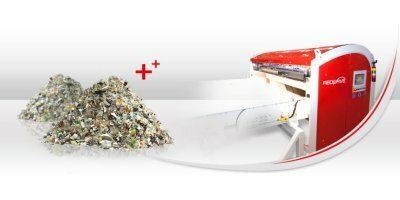 REDWAVE guarantees high throughput of materials with maximum recovery of materials achieving maximum return on the separated commodities. 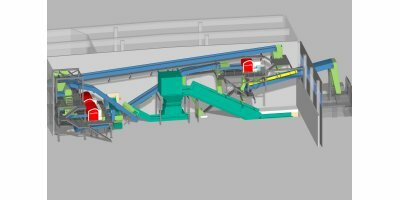 We provide engineering, manufacturing, delivery and assembly of the sorting plant and guarantee the latest know-how and advanced sorting technology for your plant. 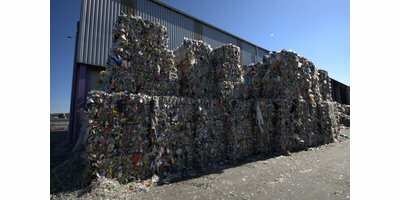 No reviews were found for REDWAVE - Refuse Derived Fuels Plant Solutions. Be the first to review!